Wella hair color products are known worldwide. Wella hair colours are available in many shades and styles. They have excellent quality and do not harm your hair and scalp. Wella Kolestint Perfect Permanent is well known for its intense and vivid color. This contains ingredients which are of high quality and unique. They have the color palette to suit everyone – lush blond, natural, brown, red and mixed shades. This gives you full freedom to colour and flaunt your creativity and style your hair. This gives excellent gray hair coverage, since it spreads evenly on the scalp. Wella Kolestint Perfect Permanent doesn’t require any special care though it gives good shine. This color stays for longer time on the hair, which is the best quality of a hair colour product. This also comes with a new fragrance technology that helps to get rid of ammonia odour. Wella Kolestint Hair Colour Cream is available in many shades and is available in a crème gel form. You have to choose from the varied colors to suit your look. This also looks very natural, rich and radiant on the hair. This comes with a Pre-Coloration Treatment that has almond extract and helps your hair to absorb the color. 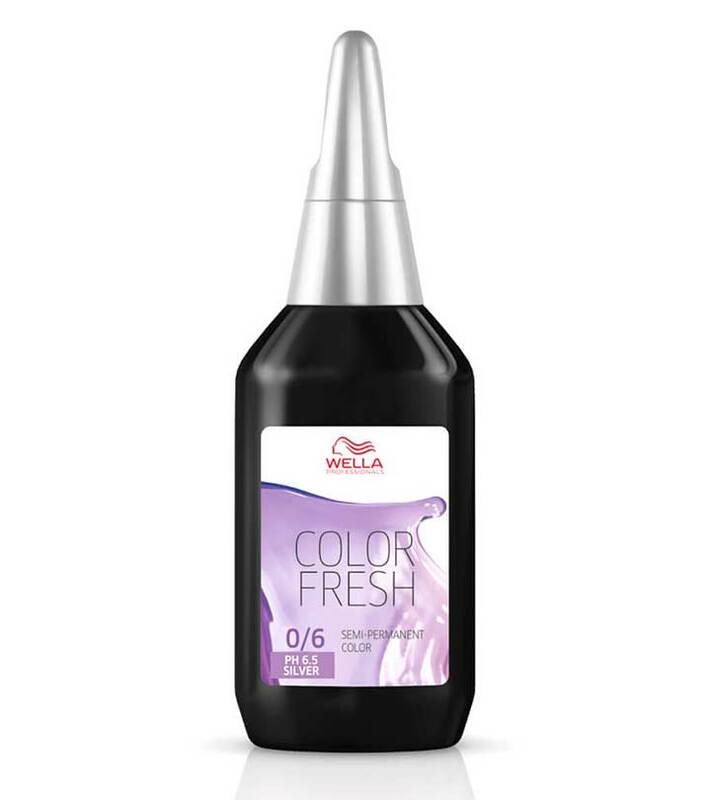 Wella Kolestint hair color has a non-drip formula and gives long-lasting results. This is just perfect to cover your grey hair and make them look shiny. The pack also contains hair colour crème, developer, after color intense shine treatment. This product range is specially formulated for blonde and brunette beauties to give them stylish color. 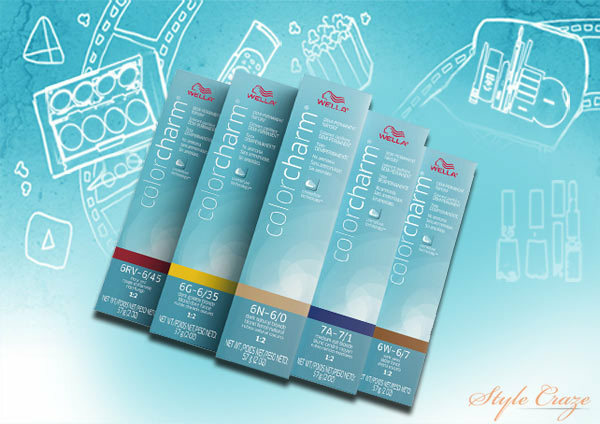 This helps them to get excellent styled hair, when used with charm activation lotion .This hair color makes the hair look radiant and gives good coverage. It is specially designed for permanent hair colors and lighteners. Wella Kolestint Hair Color is free from ammonia and doesn’t cause harm to the scalp. This is simple to apply and you can even apply this by yourself at home. This Wella hair colour makes your hair look stylish and fashionable. It helps to give gloss and shine to the hair, thanks to the vitamins included in it. The hair looks healthy as it doesn’t contain ammonia or peroxides. The hair coloring with this product can even be done at home very easily. This is a permanent hair color that adds bounce and gives nourishment to your hair. This one is said to be Wella’s biggest colour innovation since 20 Years. This hair color designed by Wella Professionals looks 100% natural and adds shine and luminosity. 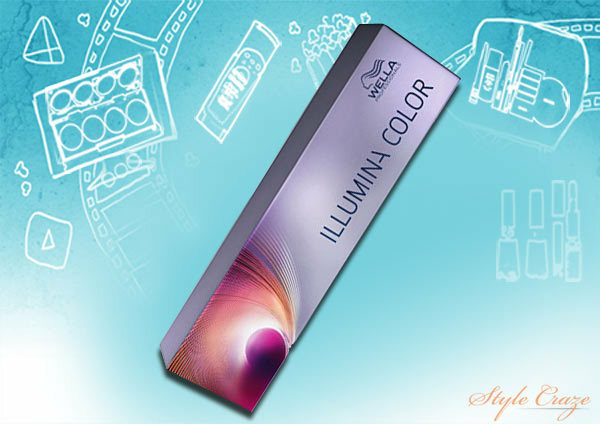 ILLUMINA COLOR helps to protect the cuticles for clarity protection. 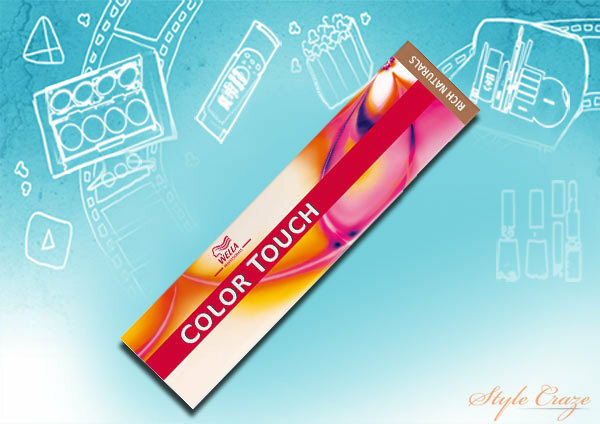 This is also known to give three dimensional results to your hair color. The technique of this hair color adds more depth and dimension to the hair to smoothen them instantly. 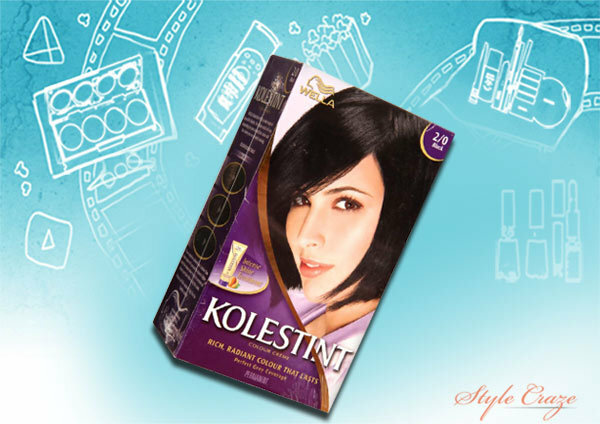 Wella Kolestint Hair Color is suitable for all types of hair. Luxe Oil contains argan oil, almond oil, jojoba oil that is useful to protect the hair from damage. This also moisturizes and strengthens the hair from the roots. The hair color has lightweight oil formula that doesn’t make you feel heavy when applied. 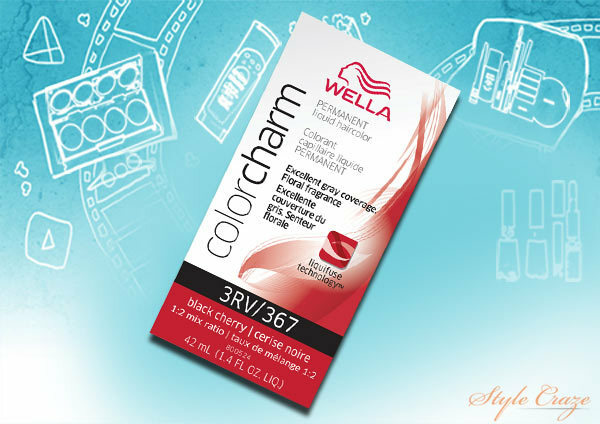 Wella Color Charm Permanent Liquid Hair color is reliable and long lasting. This gives excellent gray coverage and true color tone. This also enhances the natural highlights on the hair. The formula also provides fade-resistant results and bright color. 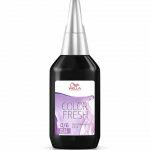 Wella Color Charm Demi-Permanent Hair color blends easily to cover all grey hair and adds bounce to the existing hair color. This comes in many shades to suit all fashion tones. This doesn’t contain ammonia and is PPD free. It gives long lasting results that do not require regular touch up. This is the best hair color for blonde trends. 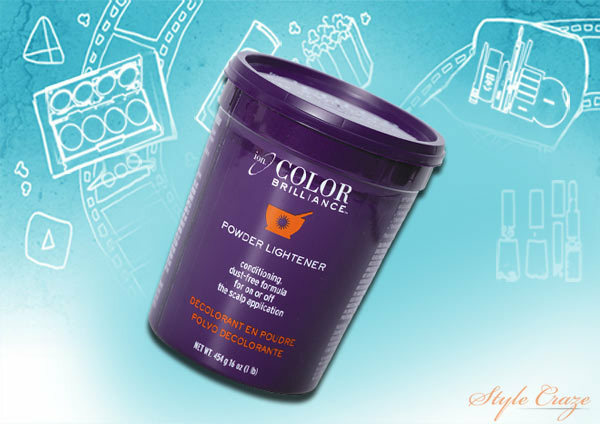 Ion Color Brilliance Bleach powders for salon professionals refine your tonal techniques. This contains botanicals and moisturizing ingredients to maintain the health of your scalp. This acts as a conditioner and lightener as well. This makes your hair silky soft and gives excellent highlighting or full coverage. They are dust-free that doesn’t burn the scalp. 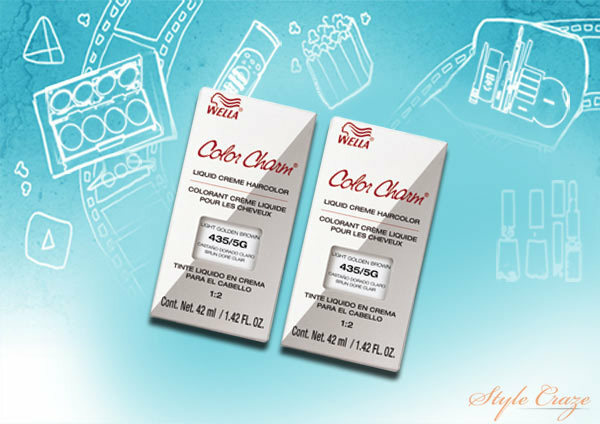 Wella color touch is known to provide 3D color effect and shine to the hair. They have many shades to choose from blondes and vibrant reds. The hair color is 100% pure and natural to light up your hair. WELLA Blondor Lightening Powder & Cream has the most number of blonde shades. This hair color is superior and excellent, since they are designed by the expertise of Wella. 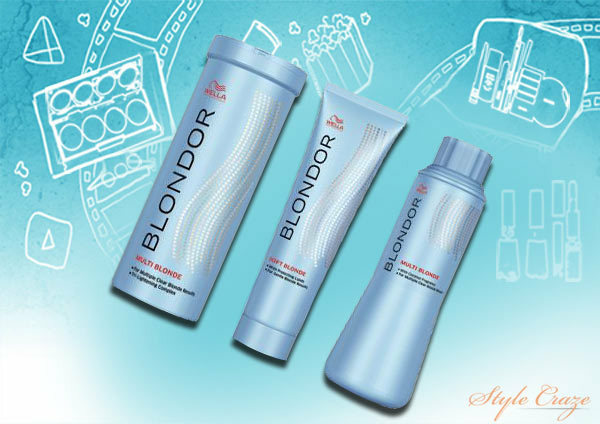 BLONDOR Lightening Cream has chamomile that is gentle on the hair and scalp. This gives up to 7 levels of lift and is flexible in its mixing ratios. Hope you found this article on Wella hair colours informative. Now it’s your turn to choose the right hair color for your hair, thus adding extra sheen to it. Leave you valuable comment sharing your experiences! Wella shampoos are trusted by women all over the world. Read on to find our top 10 picks of the best Wella shampoos available in the market right now. Long, straight silky hair is what all of us desire for. But, if you want permanent hair straightening, know these top Wella hair straightening creams that would serve the purpose. Is your hair color turning unsightly? Well, you are not alone. Many women (and men) end up with distressed hair color some time after coloring their hair. The warmth that copper as a color offers is truly unparalleled. With hues of red with pink and gold undertones, the color has a rich and vast spectrum of shades to choose from.